Check Out these Effective Workout Tips from Famous Celebrities! Don’t you wish you had a healthy and fit body? Have you ever tried working out a couple of times in your life, only to quit because of lack of time or commitment? Have you ever wondered just how those people with great bodies did it? Whenever we think of physical fitness, some of the best examples of near-perfect bodies would be a few of our favorite celebrities. Let’s face it, more often than not, our favorite movie stars have bodies that would make others turn green with envy, and for good reason. However, they weren’t simply born with bodies blessed by the Gods. Just like anything good in life, they had to work hard to get to the level of physical fitness they achieved. Even more impressive, they were still able to maintain their flawless figures even after shooting. Now not all of them have bodies that make the casual passerby stop and stare, but even though some aren’t as aesthetically pleasing as others, they are still able to maintain a level of physical fitness needed for the roles they need to play. Fortunately, some celebs are more than willing to share some of their tips, so we can follow them and, perhaps, achieve the kind of fitness they were able to get. Here are some celebrity workout tips to help you kickstart your 2019 fitness journey. 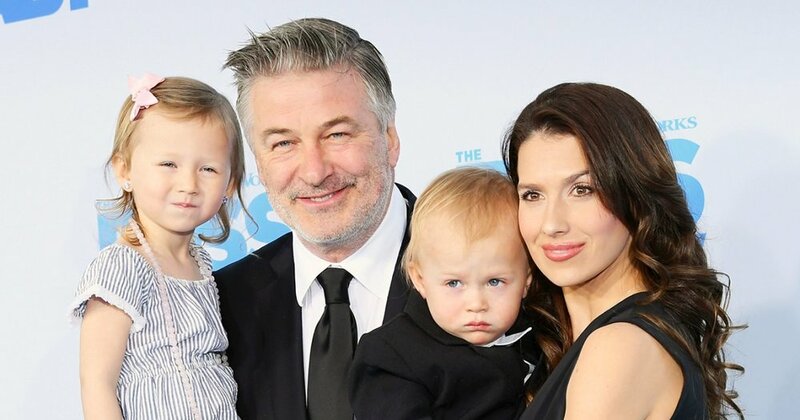 One of the household names in the yoga world is Hilaria Baldwin. She is one of the foremost experts in the field, and she has no qualms in sharing some of her secrets to achieving her phenomenal figure and has taken to Instagram to share some tips. Hilaria is the author of the book Living Clearly Method. She has shared some quick stretch routines on the said platform and even some mini workouts. These include lunge sequences to tighten up the posterior, as well as no-crunch abdominal exercises. She shares how even if little by little, your body will change. Your body will start to convert, and then you’ll find you have more energy to put into even longer workouts. One of the starts of Revenge Body asserts that one of the most crucial things to maintain when doing a fitness routine is commitment. It doesn’t matter if you don’t eat your favorite foods or have the greatest fitness instructor in all the land if you just quit before you reach your goal. She says this because she is commitment personified. Her long-time fitness coach, Gunnar Peterson, shares how Khloe knows the template to achieving a great body. She has been with him for many years and has done fitness routines every day non-stop. Despite turning 47 next April, Jennifer Garner still looks like the proverbial 20-something due to her dedication to health and fitness. Despite not being as young as she used to be, Jennifer Garner still manages to stun people all over the world with her beauty and bombshell bod. How does she achieve this, you ask? Well, by dancing, of course. Garner’s physical fitness instructor, Simone De La Rue, says Jennifer’s workout consists of trampoline cardio and a lot of dancing. They always have fun during their workouts so that they don’t take everything too seriously, but they still have a goal in mind and are committed to focus on it. The American Idol winner shares how she disciplines herself whenever she works out. She does weight training of all kinds, as well as lunges and squats. The petite singer whose voice packs a punch also focuses on her arms when working out. She shares how she curls 20 pounds during her workout, and her total workout regime lasts 90 minutes, and she does this six days a week. Now if that isn’t discipline, we don’t know what is. 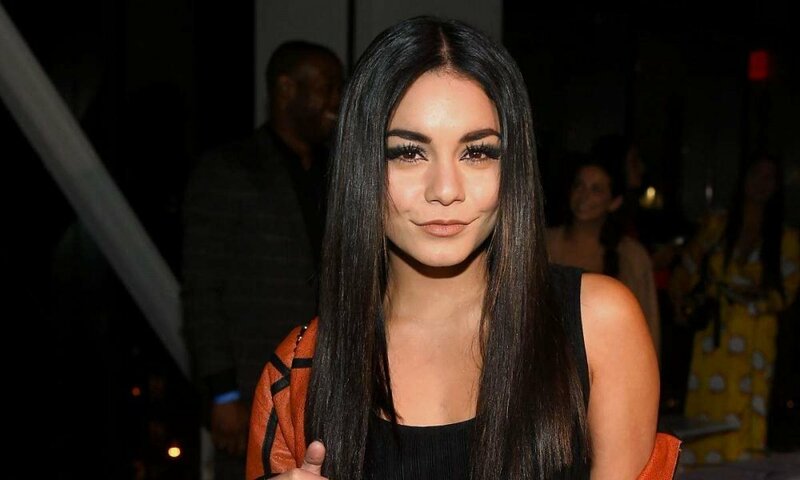 Despite the obvious benefits of yoga, Hudgens confesses that her favorite part of yoga isn’t the physical fitness aspect, but also the mental health factor. She shares how it’s just nice to Zen out and then focus inward rather than what’s on the outside.